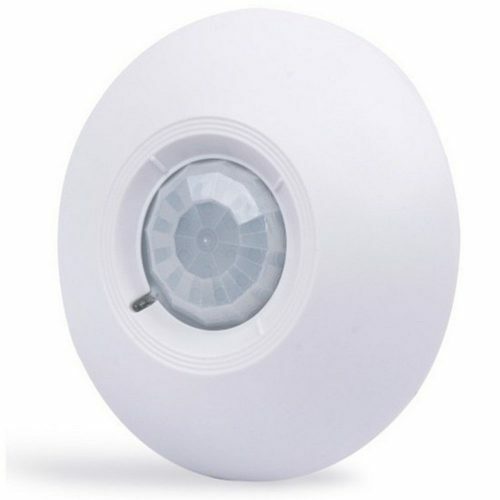 This ceiling mount PIR (passive infrared) motion sensor is one of the smallest 360° ceiling mount detectors available today. 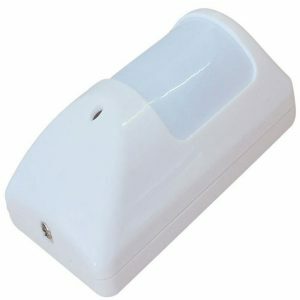 It is designed to be mounted in small to medium size room’s floor coverage of up to 22 ft. And ceiling height up to 7 ft. High. It blends inconspicuously into any decor. Optimal performance is achieved when the detector is mounted on the ceiling in the center of the protected area. Floor coverage of up to 22 ft. Easily installed in any ceiling up to 7 ft.